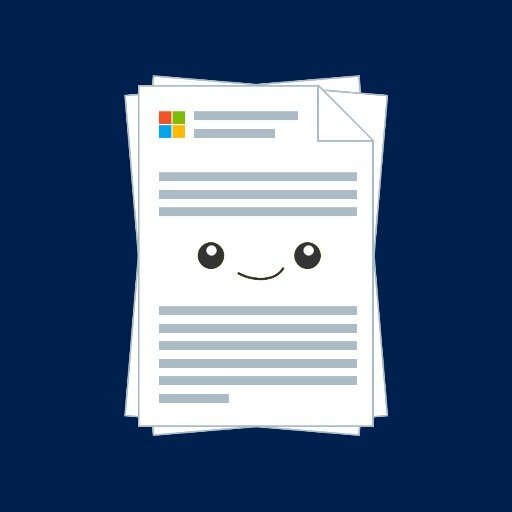 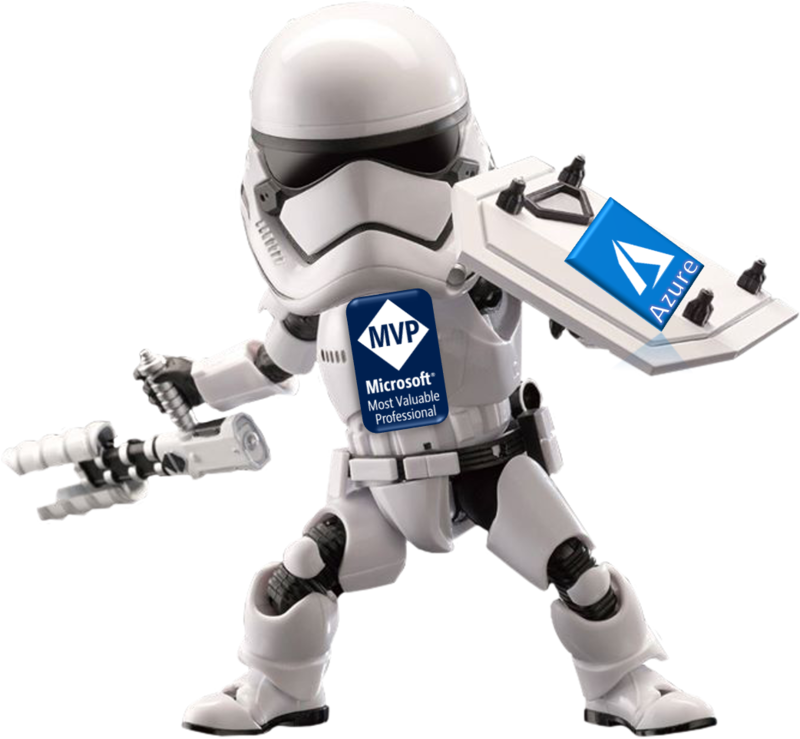 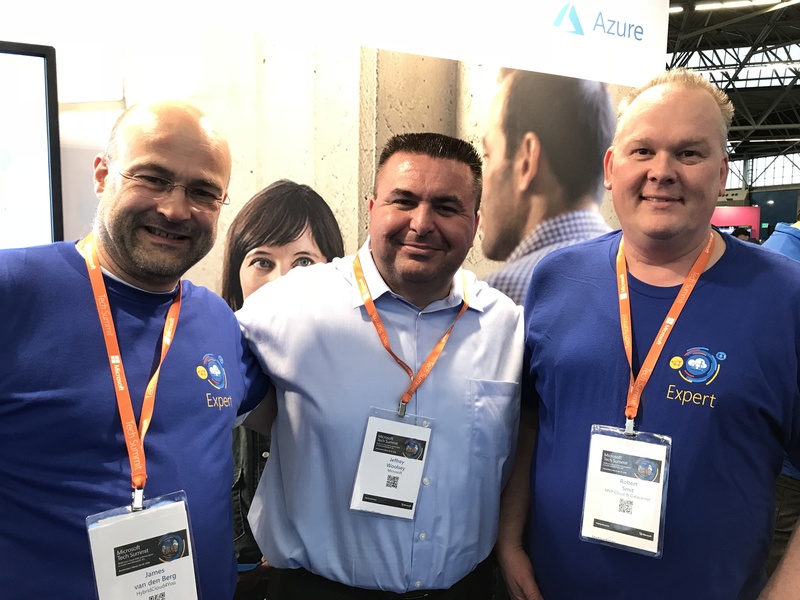 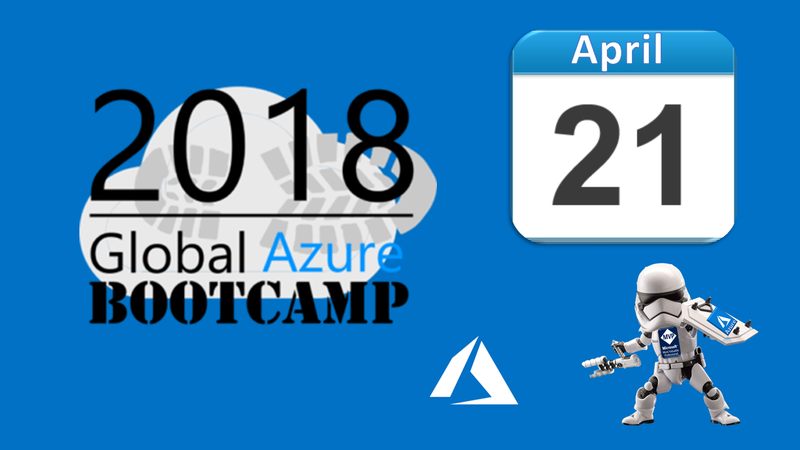 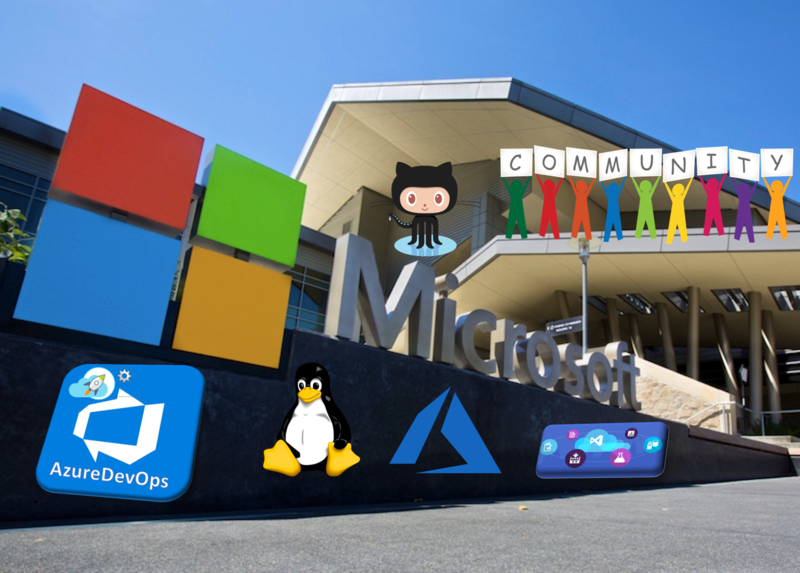 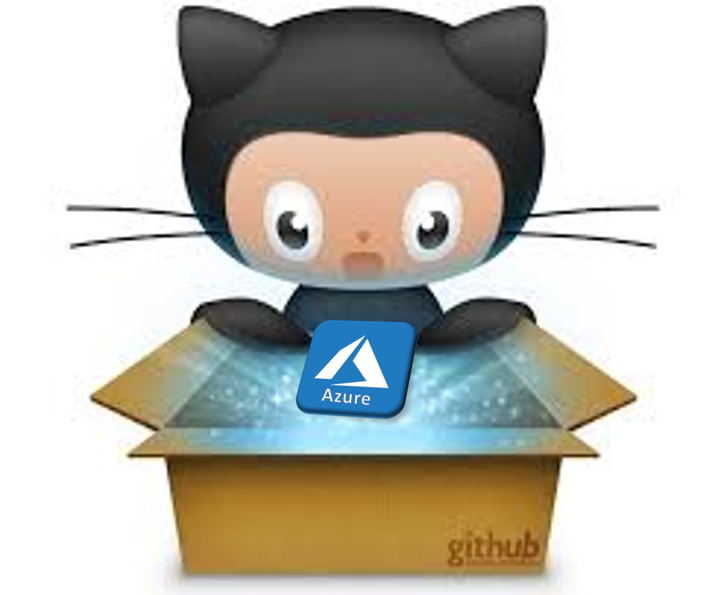 I wish everyone around the world an Awesome Global Azure BootCamp ! 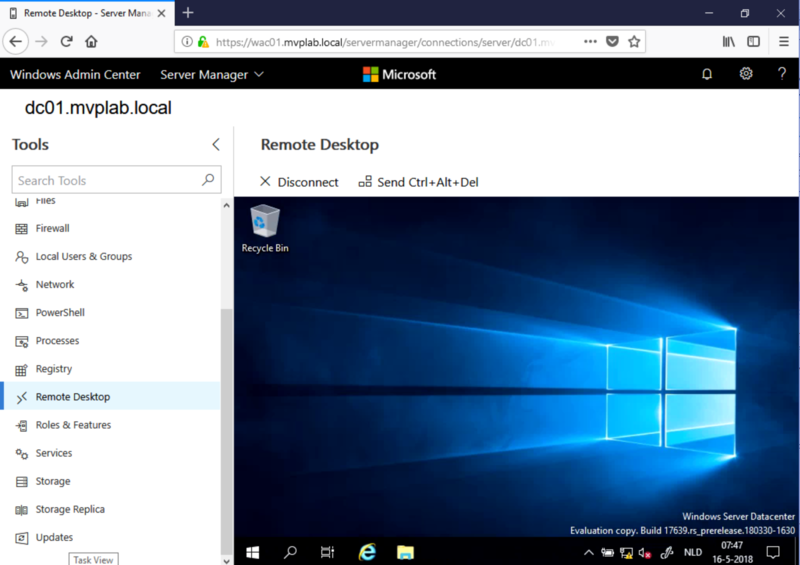 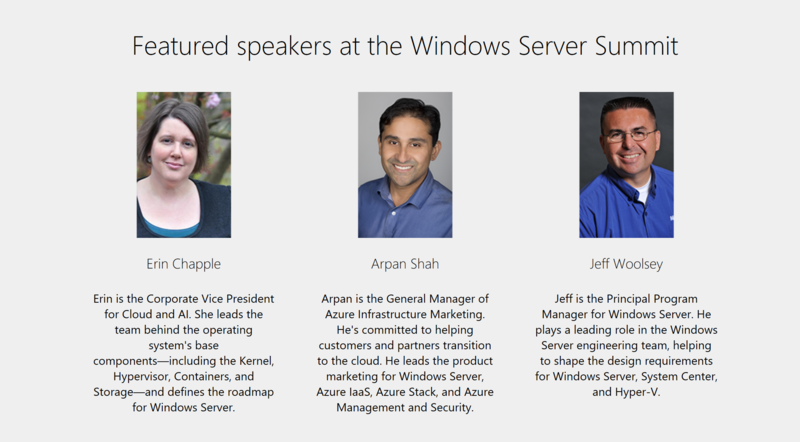 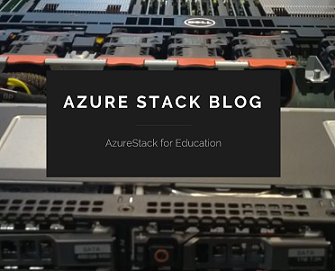 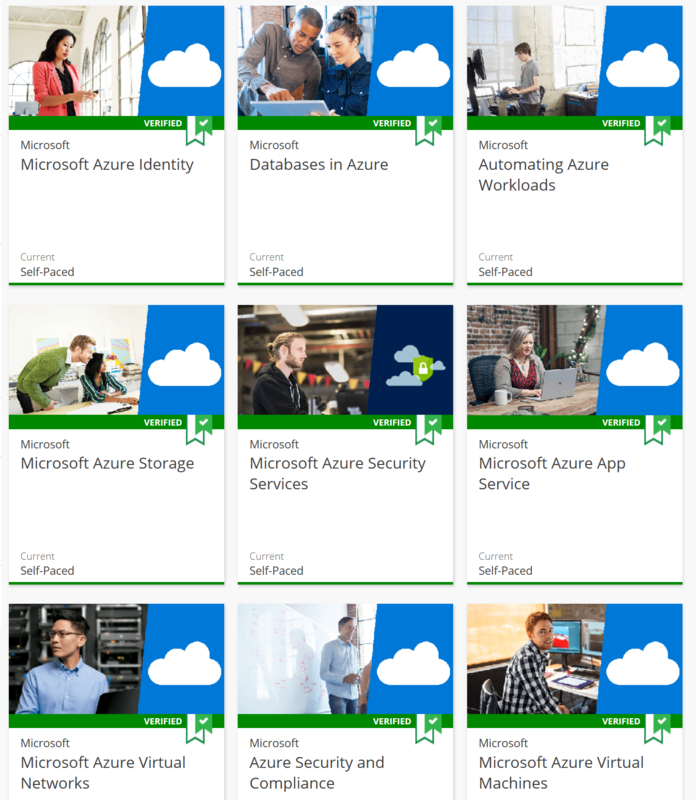 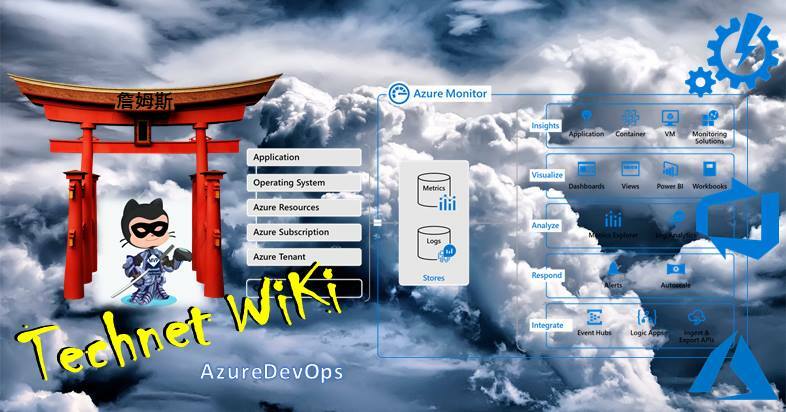 Categories: Azure, Azure Security, Azure Stack, Containers, Docker, DSVM, IoT, Linux, Microsoft Azure, NanoServer, PowerShell, SQL, Windows Server 2016, WindowsAzure | Tags: Azure, AzureStack, Cloud, DevOps, GlobalAzure, HybridCloud, Linux, Microsoft, MVPBUZZ, Security | Permalink. 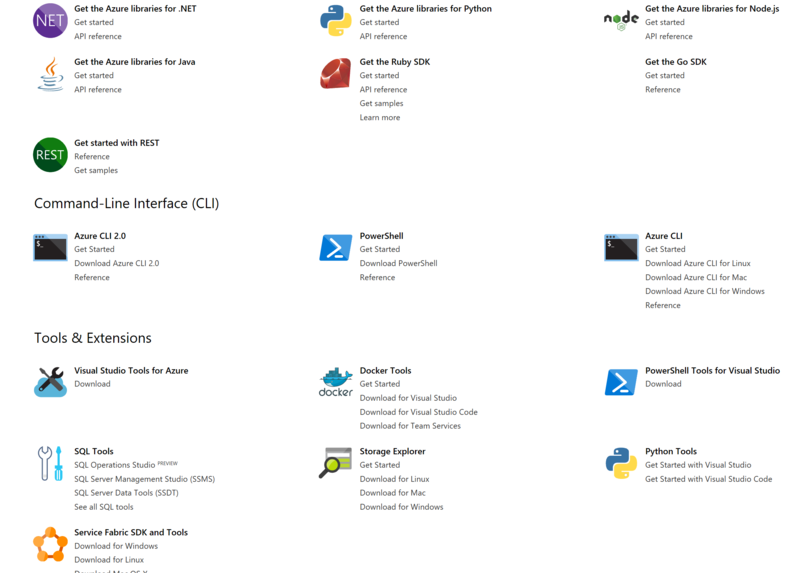 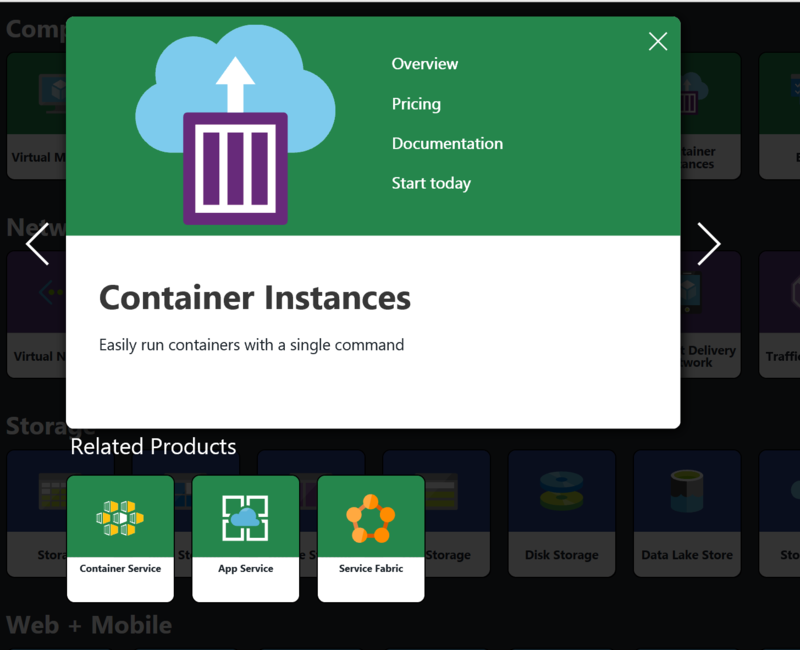 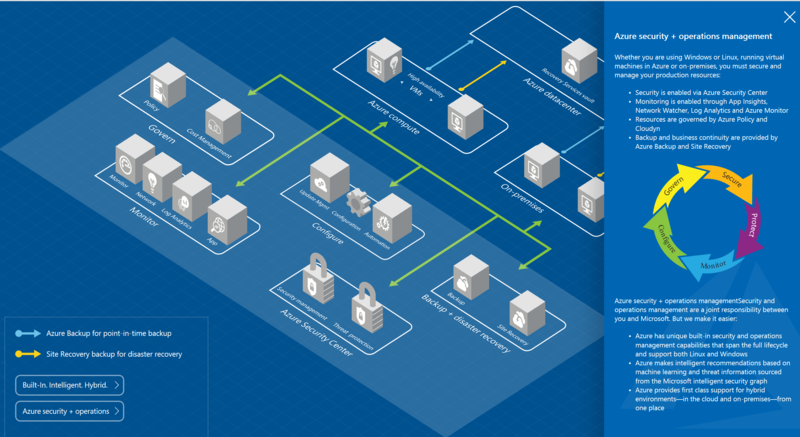 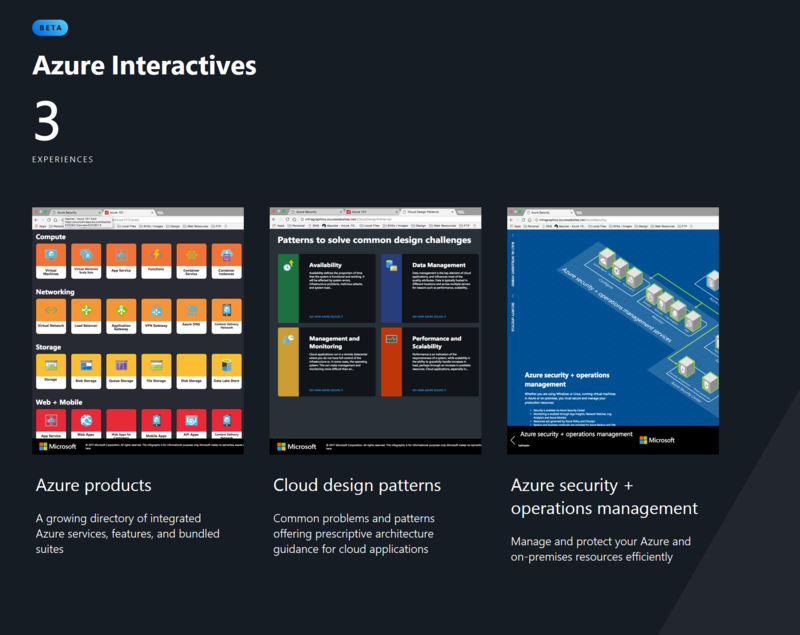 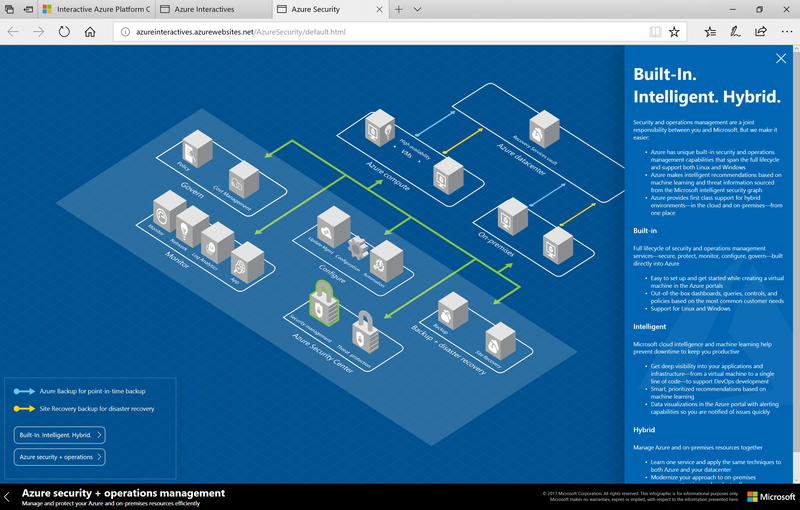 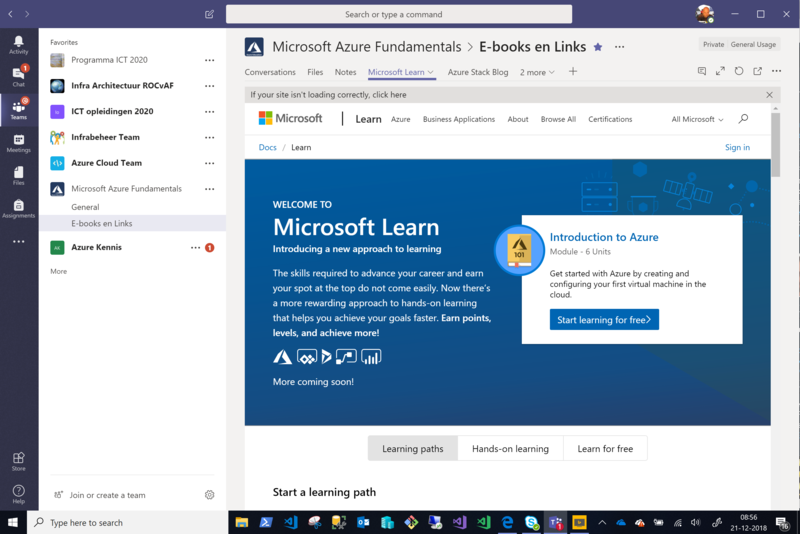 Categories: ARM, Azure, Azure Security, Azure Stack, Containers, Docker, IoT, Linux, Microsoft Azure, NanoServer, SQL, VisualStudio, Windows Containers, Windows Server 2012 R2, Windows Server 2016, WindowsAzure | Tags: Architecture, Azure, AzureSecurityCenter, Cloud, Code, Containers, HybridCloud, Microsoft, Security | Permalink. 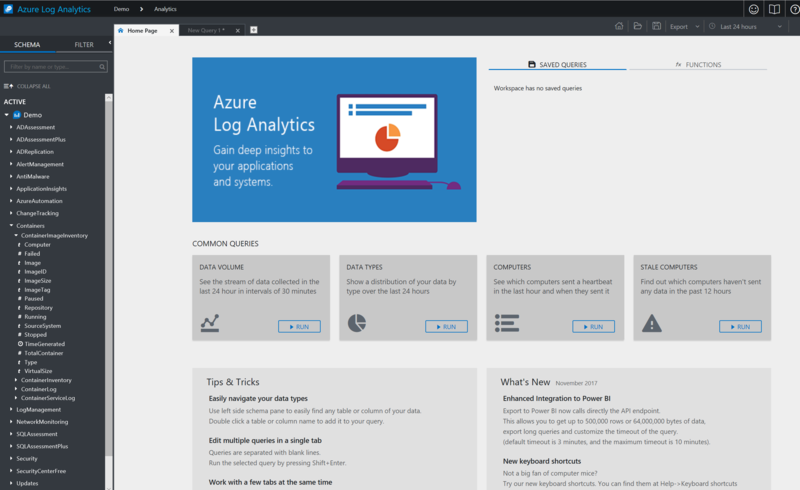 You can access Log Analytics through the OMS portal or the Azure portal which run in any browser and provide you with access to configuration settings and multiple tools to analyze and act on collected data. 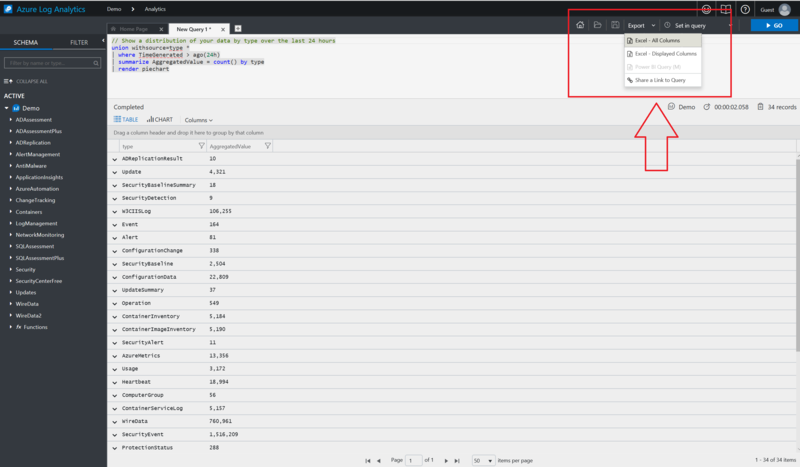 From the portal you can leverage log searches where you construct queries to analyze collected data, dashboards which you can customize with graphical views of your most valuable searches, and solutions which provide additional functionality and analysis tools. 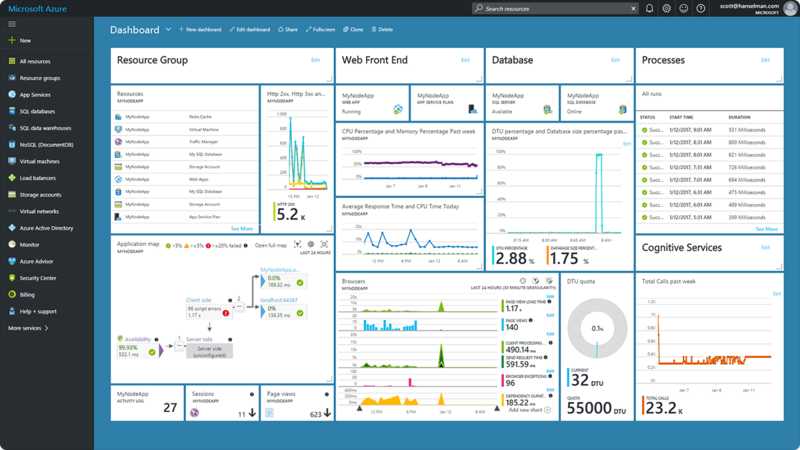 If you have no current monitoring in place for your Azure environment, you should start with Azure Monitor which collects and analyzes monitoring data for your Azure resources. 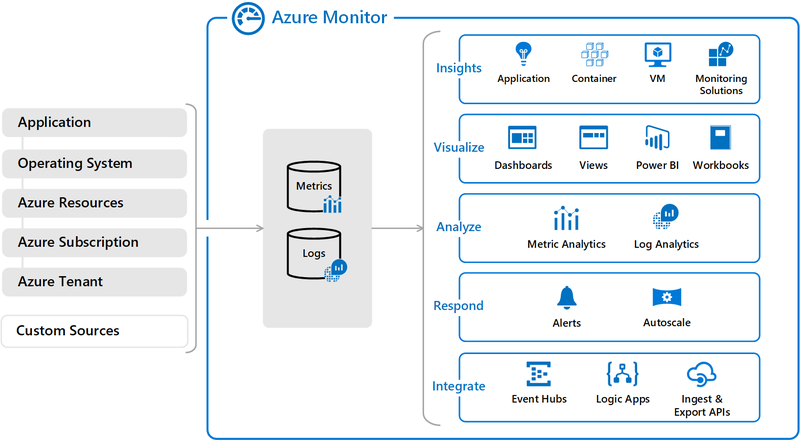 Log Analytics can collect data from Azure Monitor to correlate it with other data and provide additional analysis. 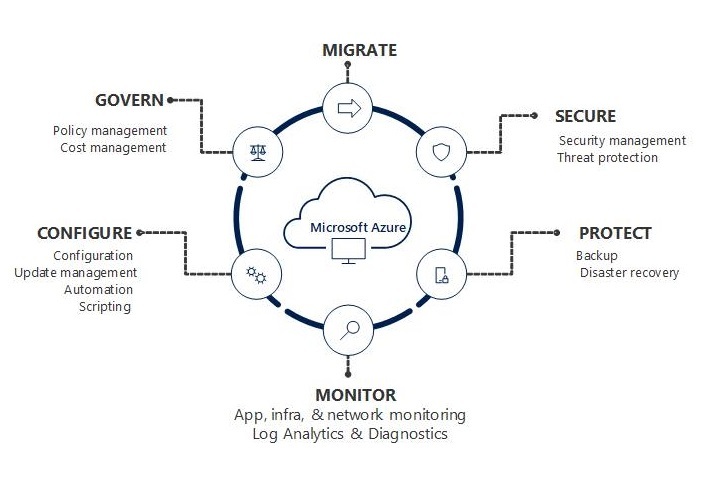 If you want to monitor your on-premises environment or you have existing monitoring using services such as Azure Monitor or System Center Operations Manager, then Log Analytics can add significant value. 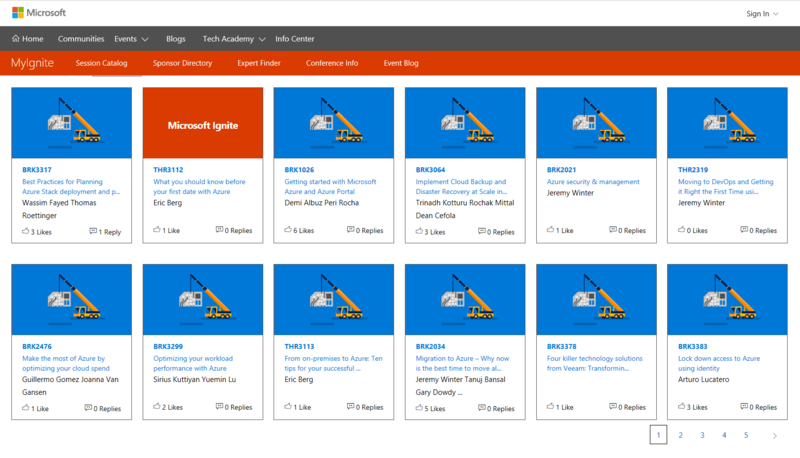 It can collect data directly from your agents and also from these other tools into a single repository. 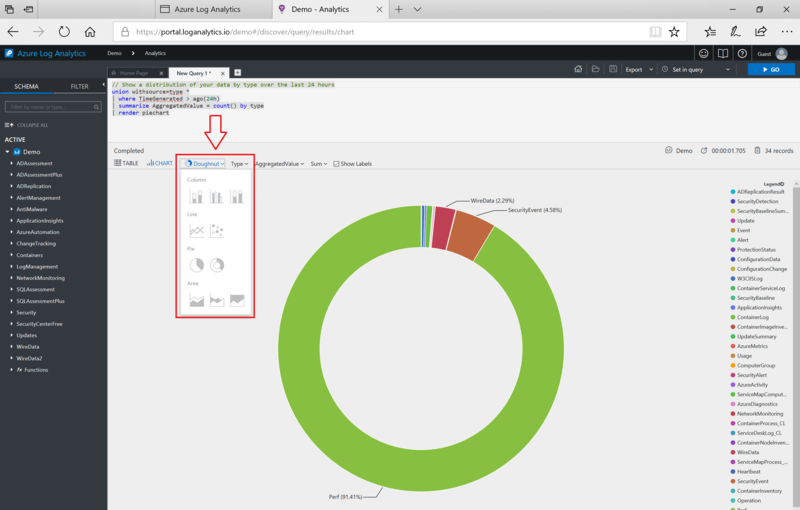 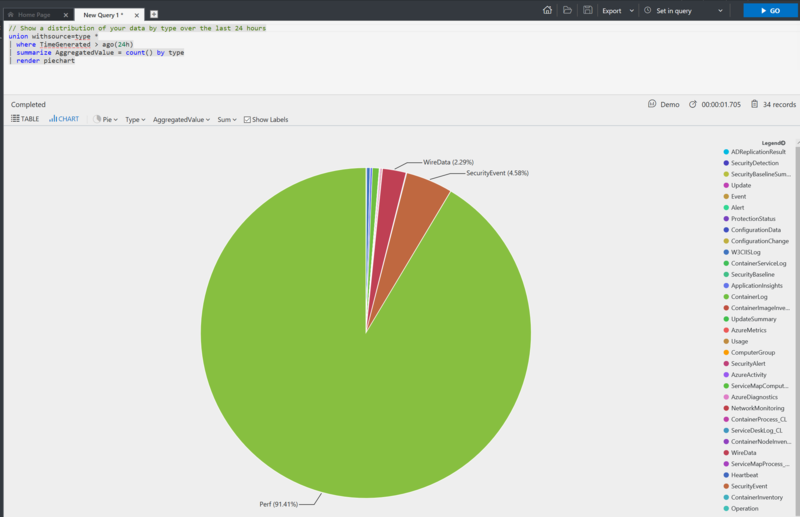 Analysis tools in Log Analytics such as log searches, views, and solutions work against all collected data providing you with centralized analysis of your entire environment. 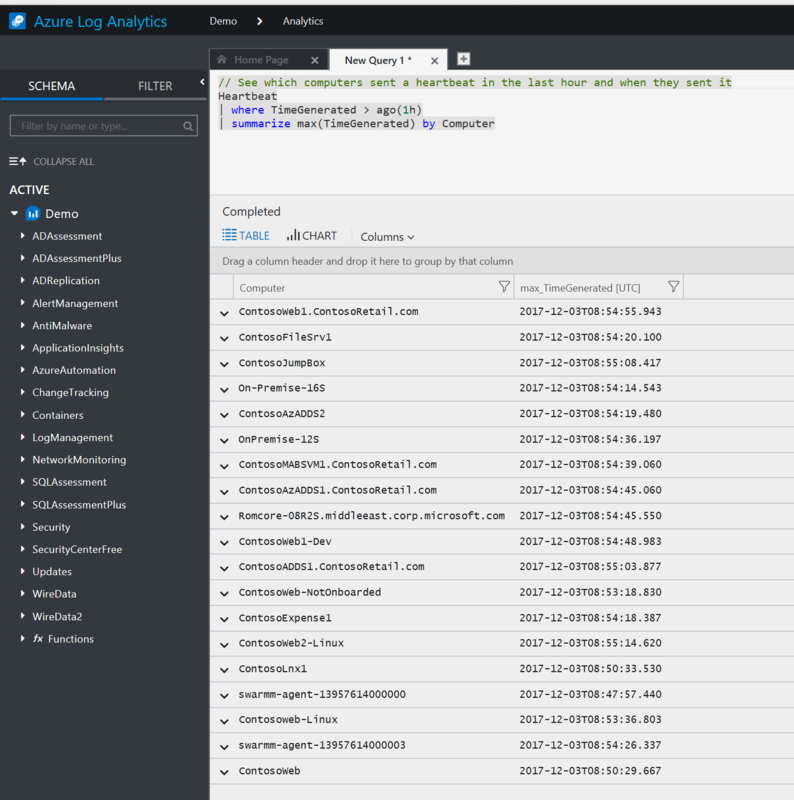 Microsoft Azure log analytics is very powerful for Hybrid IT management and getting you in control of your Hybrid Cloud Datacenter(s). 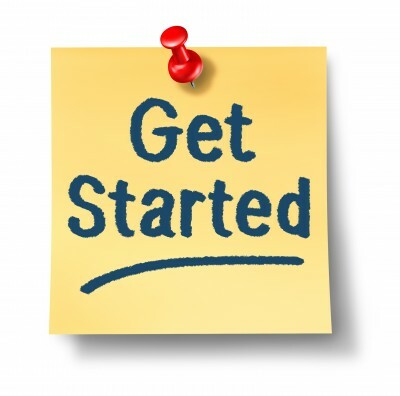 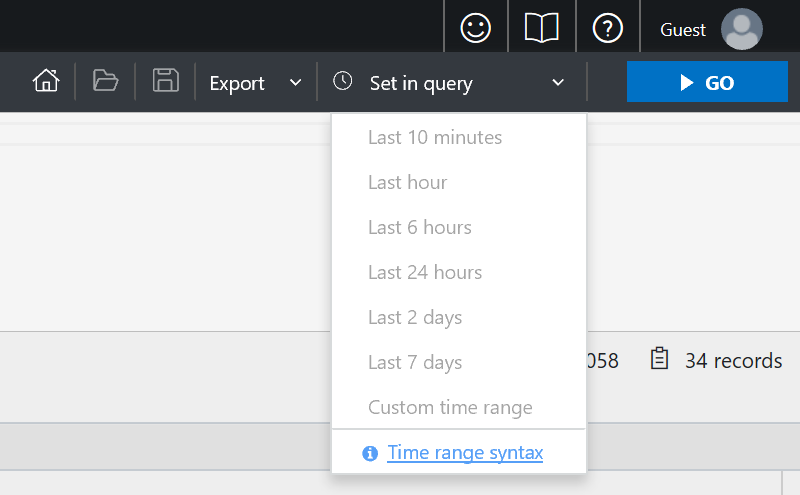 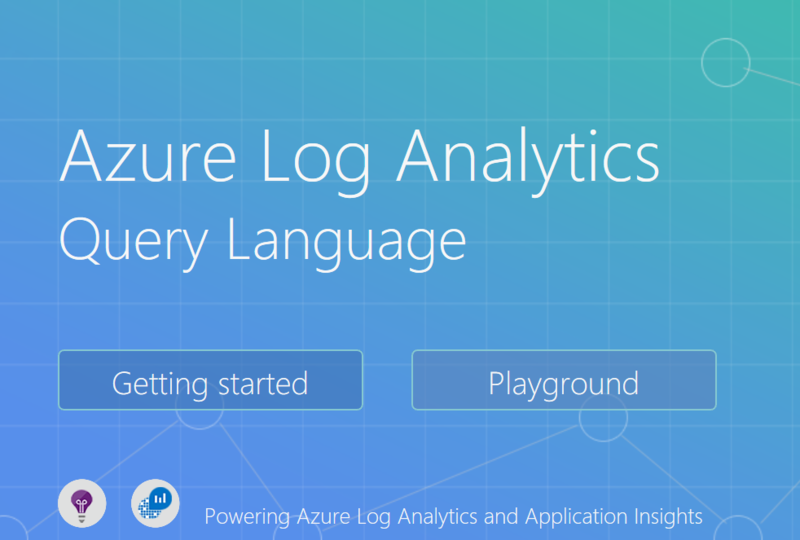 Start Today with Azure Log Analytics ! 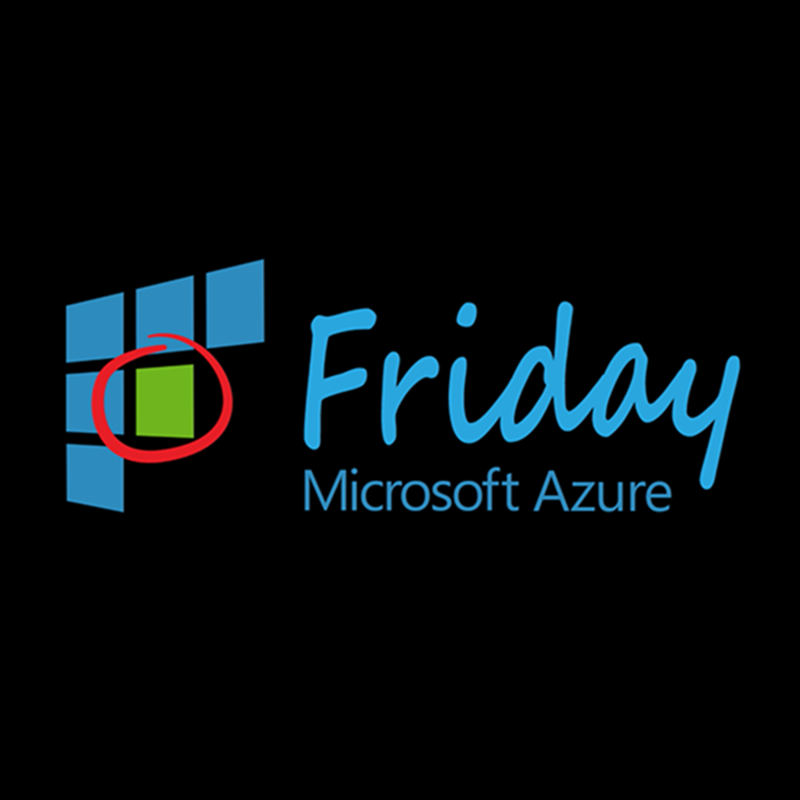 To play free with Microsoft Azure Log Analytics and Query on all the solutions there is a Demo environment available. 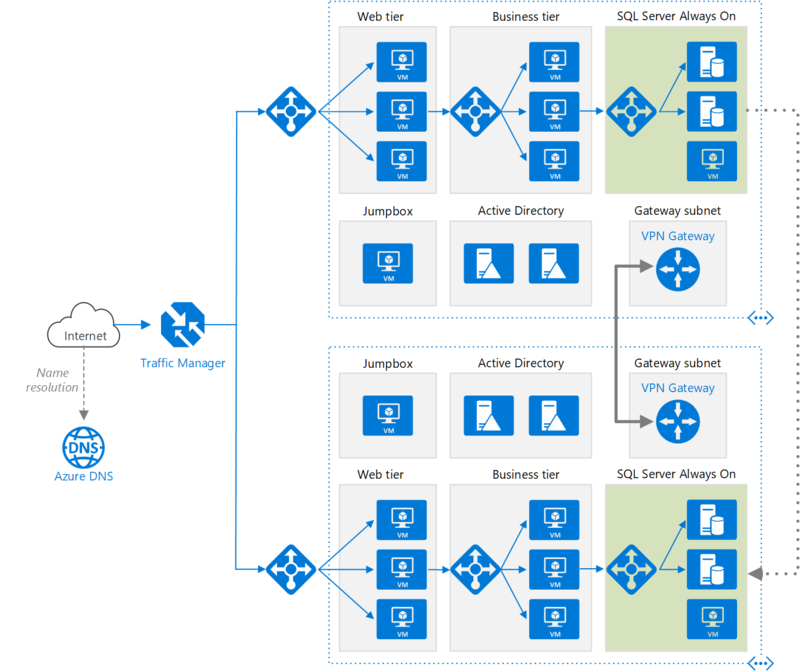 Get started with the Microsoft Azure Log Analytics Query Language today to get you and your Business in Control with innovative Hybrid IT Management. 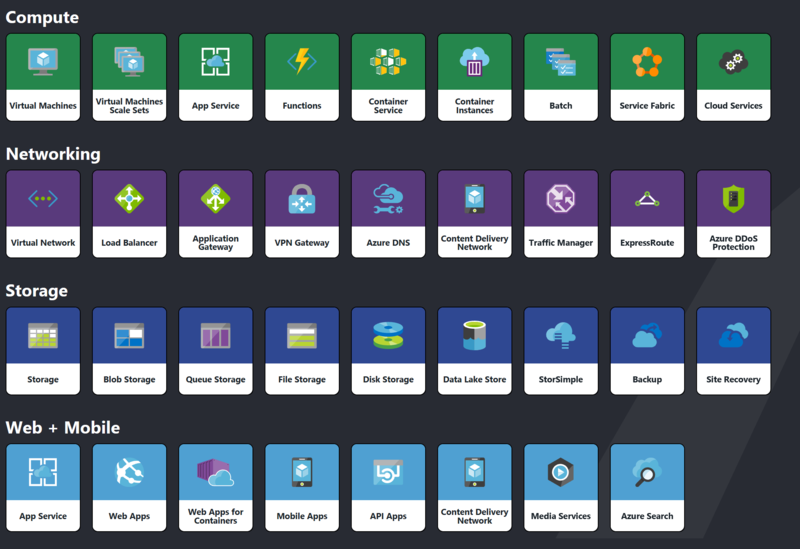 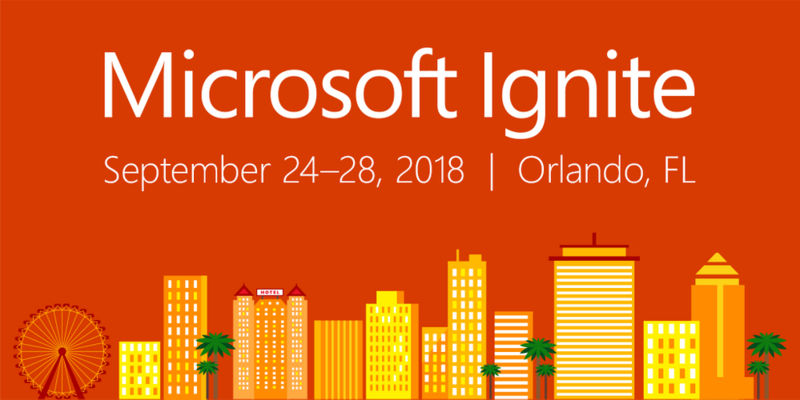 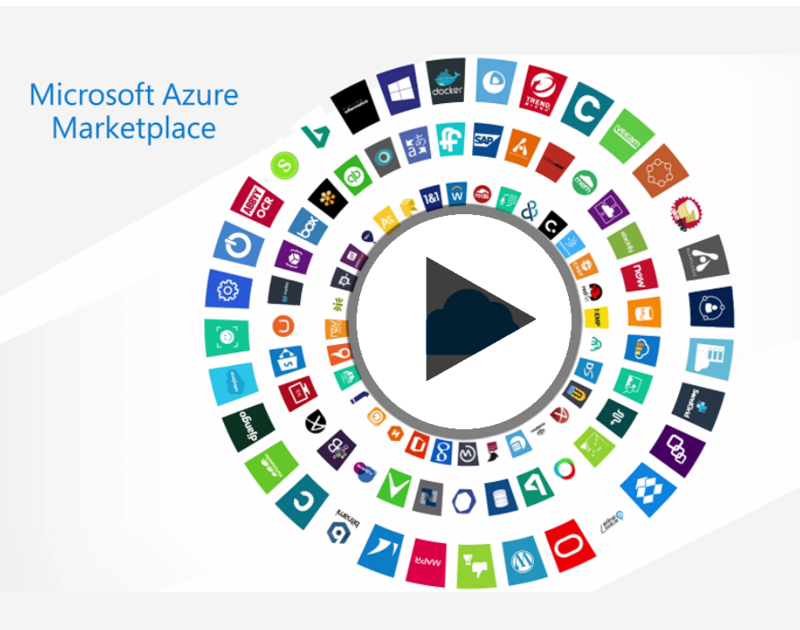 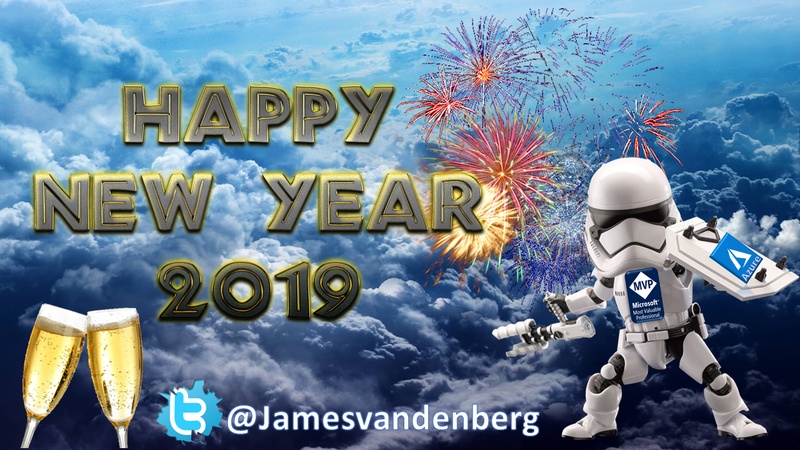 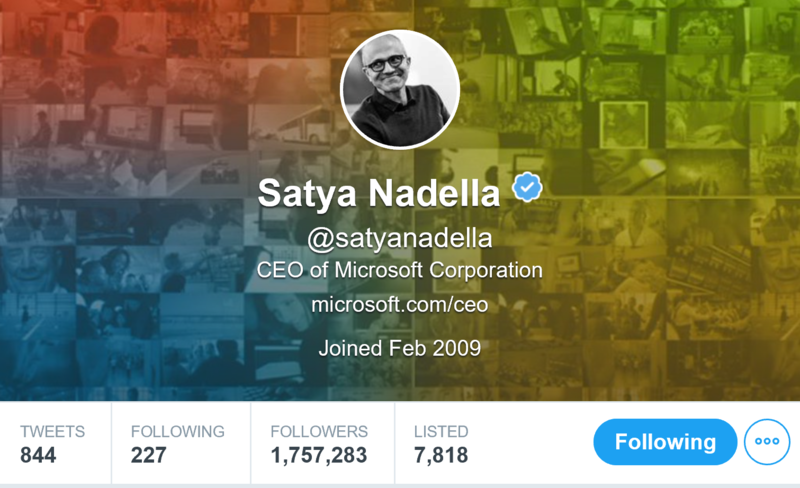 Categories: ARM, Azure, Azure Security, Azure Stack, Containers, Docker, DSVM, Hyper-V, IoT, Microsoft Azure, NanoServer, SQL, Windows 10, Windows Containers, Windows Server 2016, WindowsAzure | Tags: Analytics, Azure, Cloud, HybridCloud, Linux, Management, Microsof, MSOMS, MVPBUZZ, Query | Permalink.